Hope you are having an awesome Wednesday 🙂 I was feeling a little sick yesterday so I didn’t get to post anything 😦 but feeling all better now… REMINDER … IF you are interested in a Giveaway, I am doing a Big giveaway and you can enter until October 17th, please Check out how you can enter HERE! no big deal just 2 boxes of Cruelty-free & vegan products :D!!!! 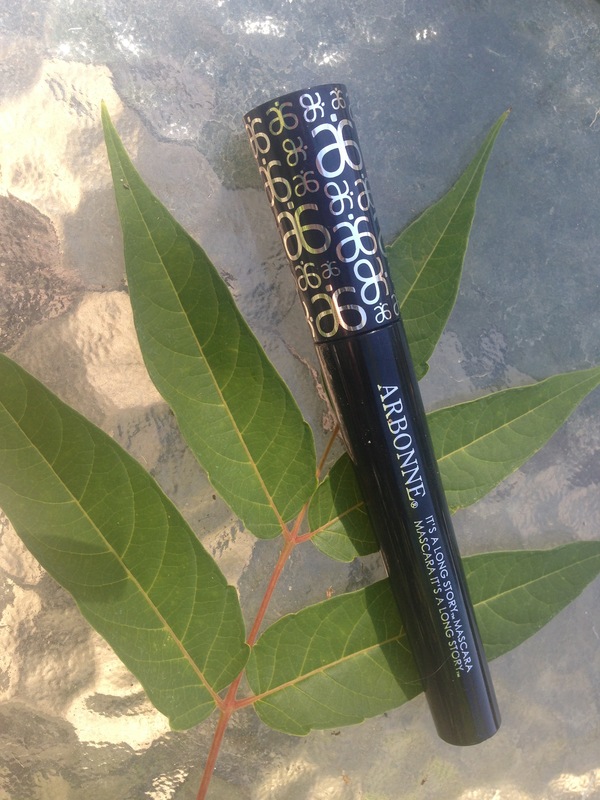 alright now onto My ARBONNE MASCARA Review… This Mascara was sent to me for review and i was really excited to try it out!! I have been testing out this Mascara for the past few weeks, I usually have a hard time with mascaras… I have long Lashes and they get really clumpy and they start to Flake and then smear… especially since I have switched over to the Cruelty-free and Vegan I find that Natural Mascaras tend to flake and dry out really really really fast! and god forbid I start crying or something…. IT’S A LONG STORY ( yes that is the name of the Mascara :D) has made me feel beautiful in the last few weeks 🙂 I am SOOO Obsessed with this Mascara right now its not even funny! It has managed my lashes, It makes them look long and full and I feel like I can Build on them for a day to night look without them looking Clumpy! I love the Brush that comes with this mascara, it separates as it goes on and it gets every individual Lash… leaving a slim chance for a Clump to get in there!!! 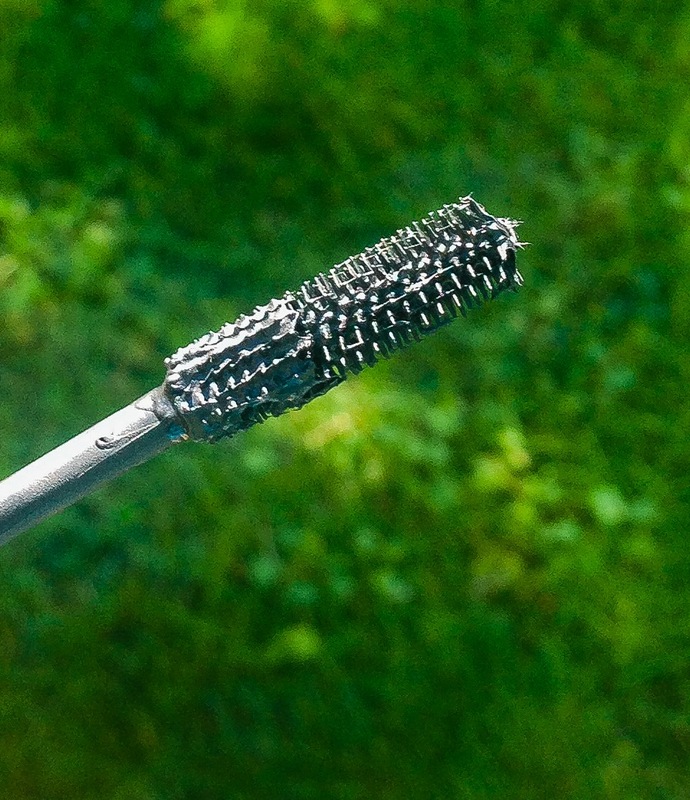 If you have longer lashes like me… this is ESSENTIAL! I love how flawless it makes my eyelashes look!!! so in short… this Mascara is just as good if not better than some of the high end Mascaras out there that are not Cruelty-free or vegan… It makes your eyelashes look longer , separated and it doesn’t Clump! what else could a girl ask for!!! I would even say it is probably one of the best Mascaras I have ever tried!!!! I am definitely happy with this Mascara! and I am so glad I was introduced to this brand because I feel like I am getting the quality I am looking for with an ethically conscious company as well!!! well there you go guys!!! I hope you get to try out this awesome Mascara! like always I was not Paid to write this review and got the Mascara to test out 🙂 as always YOU’RE WELCOME!!! Without going into MY long story 🙂 I used to sell Arbonne and love the products!! I, too, will not leave the house without mascara and this one is the best I’ve come across, vegan or not! Great post! I am SO glad you love it! Not only does it look fabulous, but it smells gorgeous too! Hey everyone! 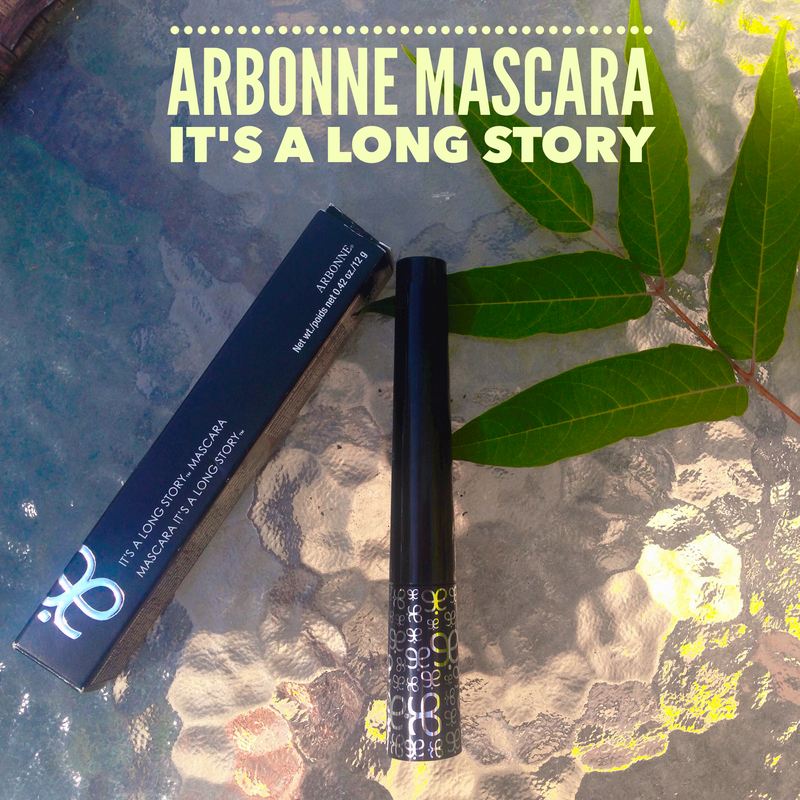 Check out a review of the It’s a Long Story Mascara that Vegan Needs has done! It’s such a great product, and will definitely help with all your vegan, healthy, and beauty needs! Well, it worked! 😉 And good to know!